Aravindalochanar Temple is a delightful shrine situated at Tiruttolaivillimangalam, near Alwar Tirunagari, in Tirunelveli District of Tamil Nadu. The temple enshrines Aravindalochanar as the presiding deity along with his consort Karuntadankanni Nachiyar. Thousands of devotees visit the shrine every year. It is said that the Shri Namm Alwar has sung in praise of the deity. 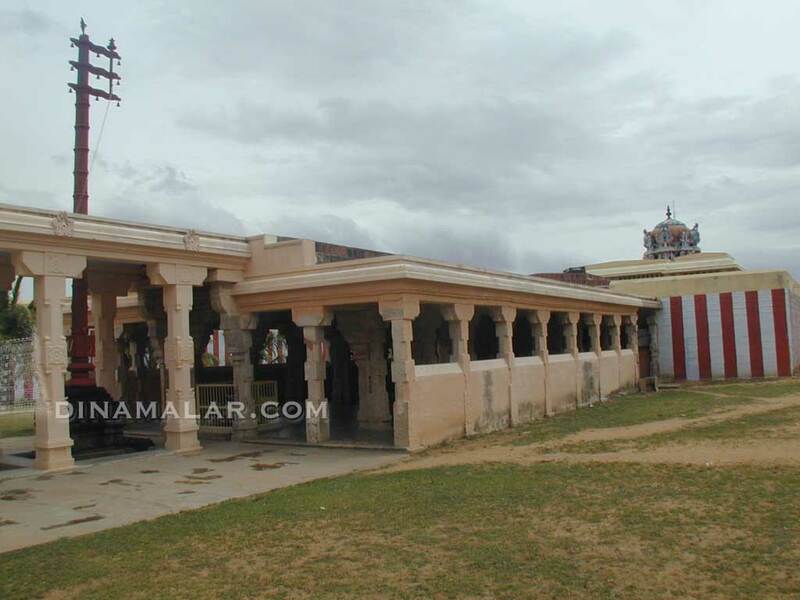 Aravindalochanar Temple can be accessed through Tirunagari.